Dealing with IT issues? Concerned your company data is vulnerable to attacks? Whatever your concern, we can help. What should you be concerned about? CIO Technology Solutions can help guide you toward network security best practice. Here are some resources to help you troubleshoot your IT problems and learn how to better protect your business. And if you’re on the fence about fixing your IT on your own, give us a call. We’ll do it right the first time, saving you time and money and allowing you to focus on your business, not your IT. According to McAfee, malicious cyber attacks cost the US $300 billion to $1 Trillion per year. Will your company be part of the statistic? It doesn’t have to be. Discover how to protect your company data with Managed IT Services. Is your company data vulnerable to online attacks? Don’t become another victim. 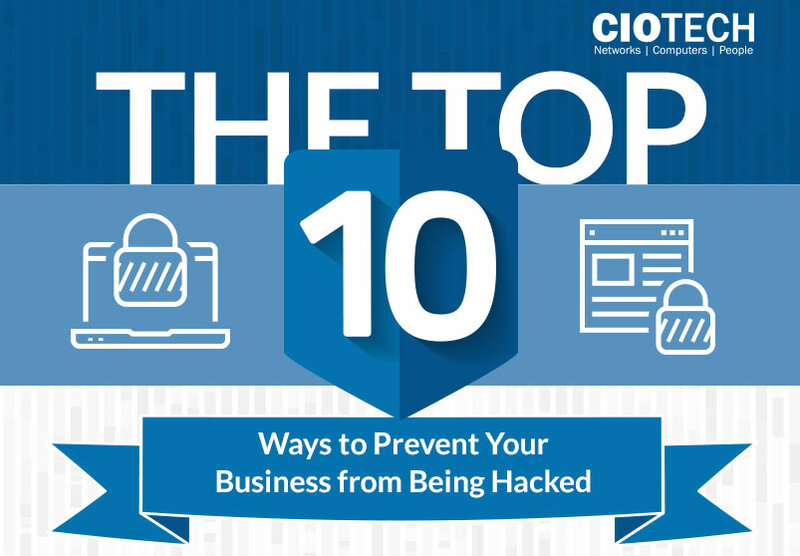 Learn the top 10 ways to protect your business from hackers and stay ahead of the game. Own a small business? 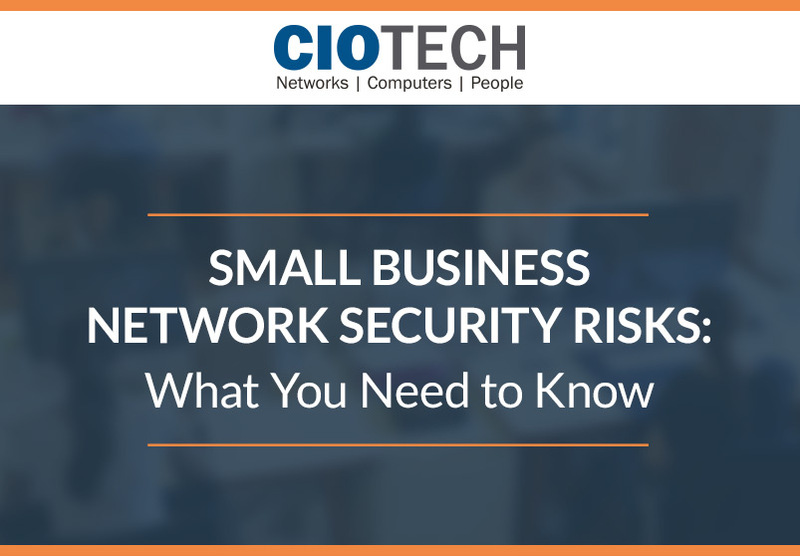 Discover why Network Security is important for your company and get tips on how to minimize vulnerabilities and maintain a healthy IT infrastructure. Need More Help with Your IT? You’ve come to the right place. 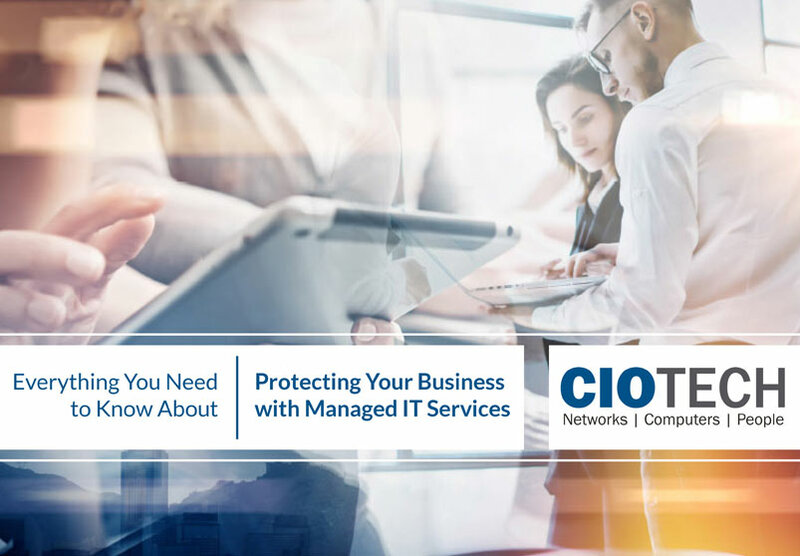 Contact CIO Tech today and we’ll review your current IT process and provide an affordable solution to meet your business needs. There’s no obligation and no contracts. Just stellar customer service.